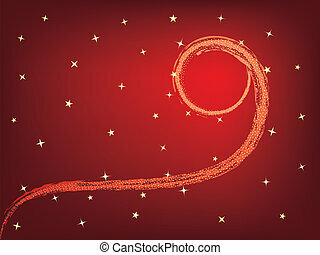 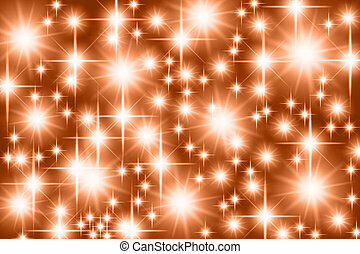 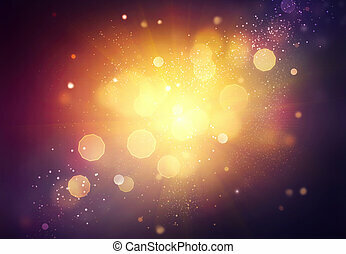 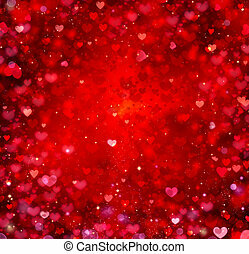 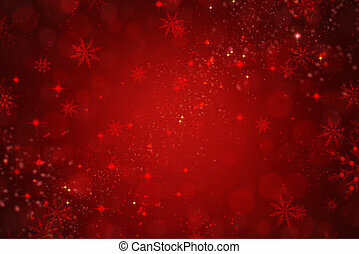 Red holiday background. 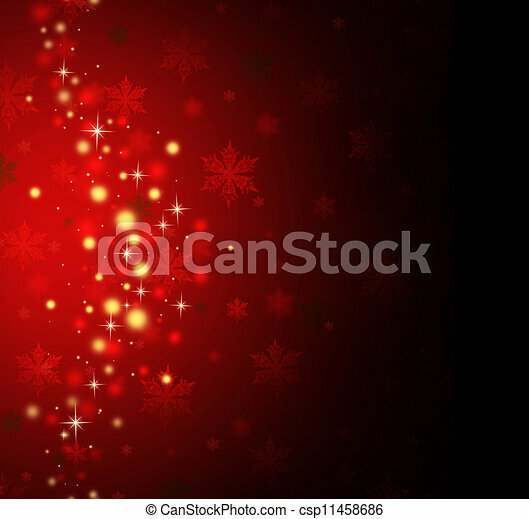 Christmas tree with place for text. 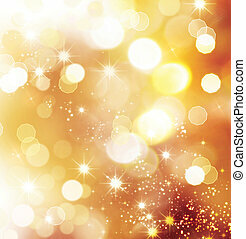 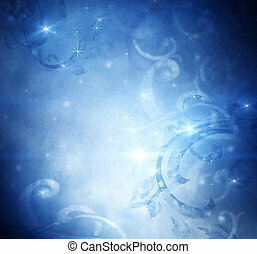 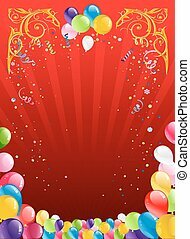 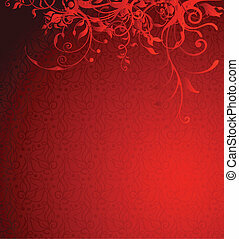 Hot festive design for card, banner,ticket, leaflet and so on. 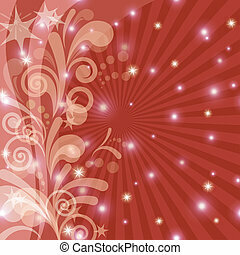 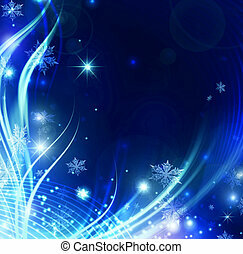 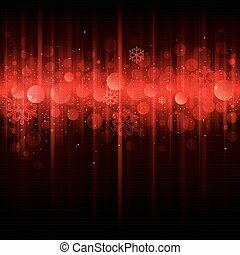 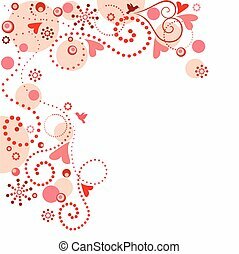 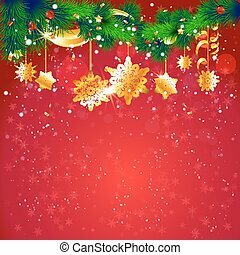 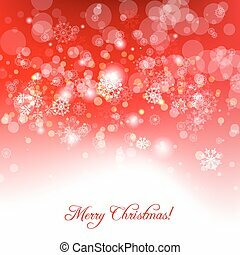 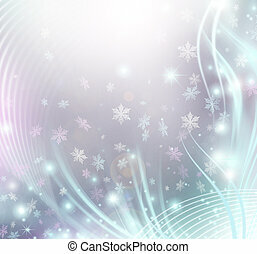 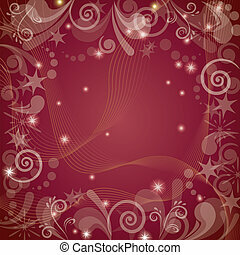 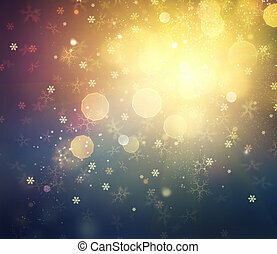 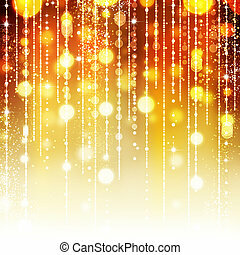 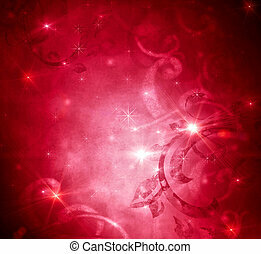 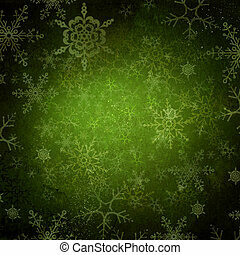 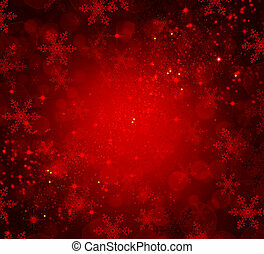 Holiday red abstract winter snowflakes background for Christmas and New Year. 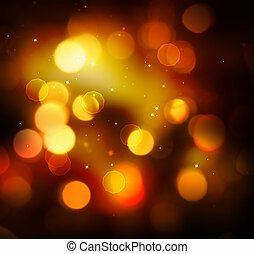 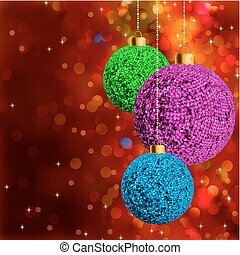 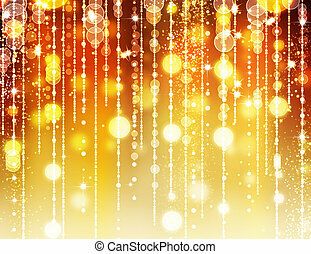 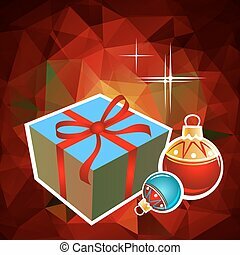 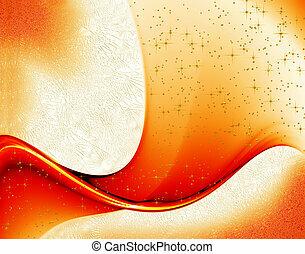 Christmas balls and gift on a red abstract background.